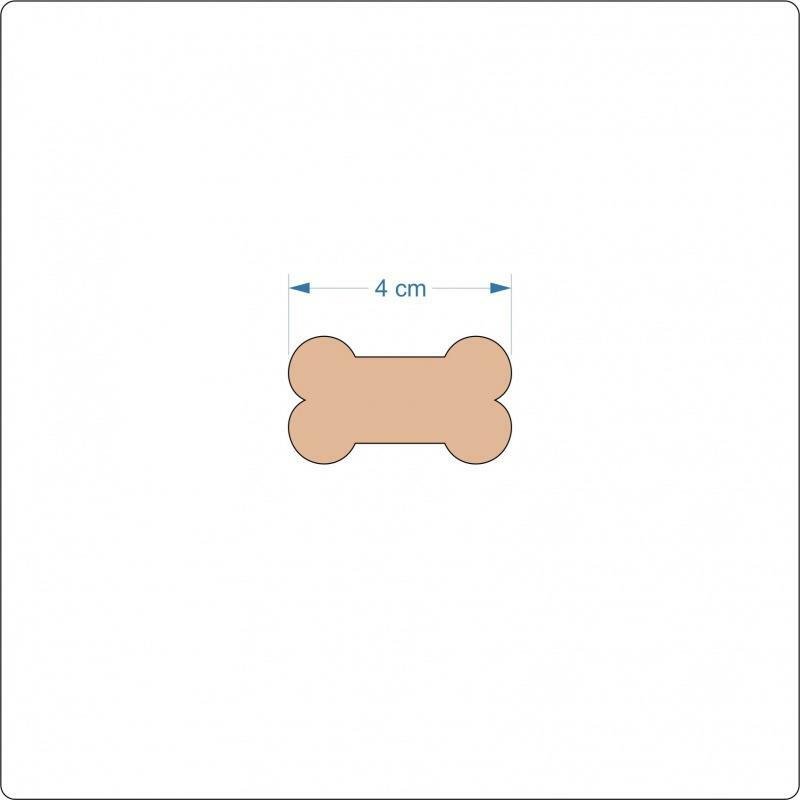 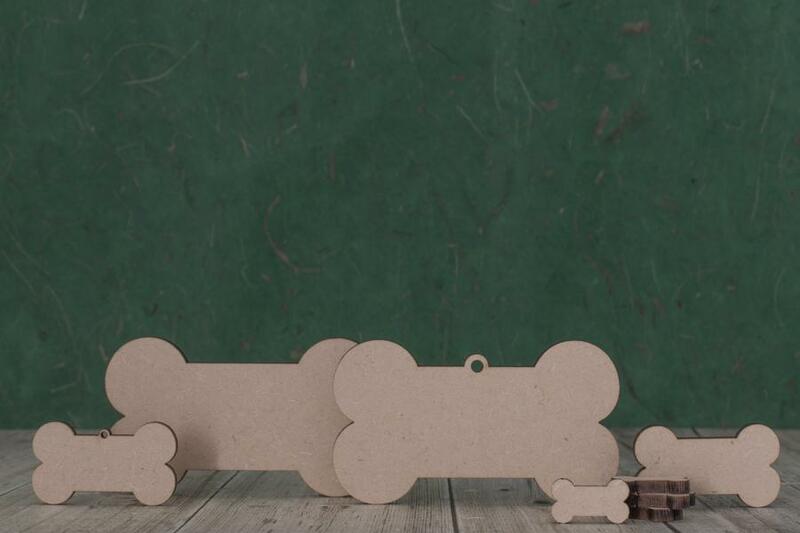 packs of wooden dog bone shapes, laser cut from 3mm mdf, they have a lovely smooth finish ready for painting, or left natural if you prefer. 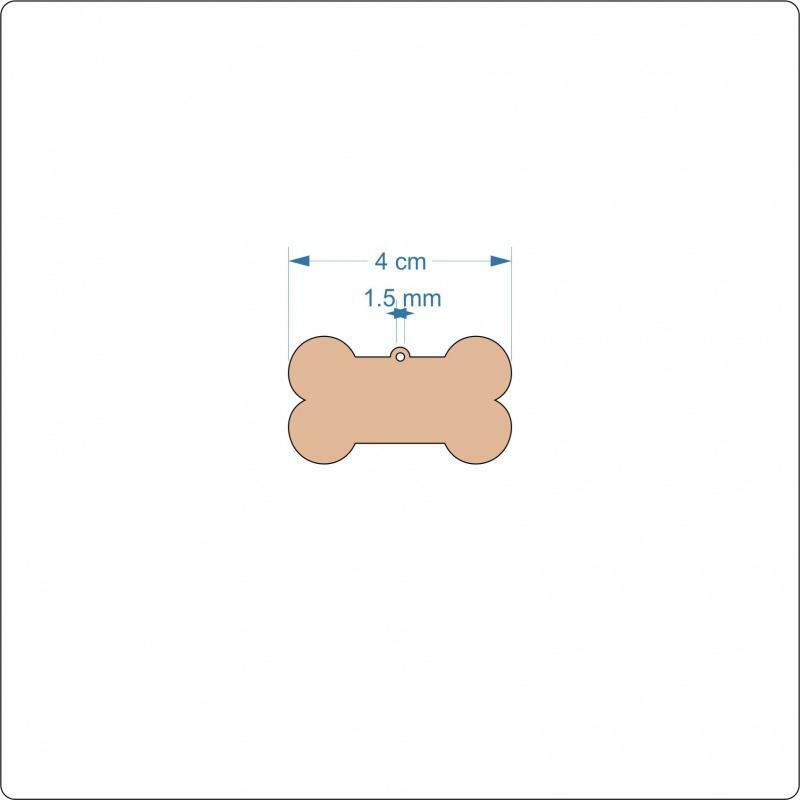 The bone cut-outs are great for crafter's making plaques, cards, or hangers. 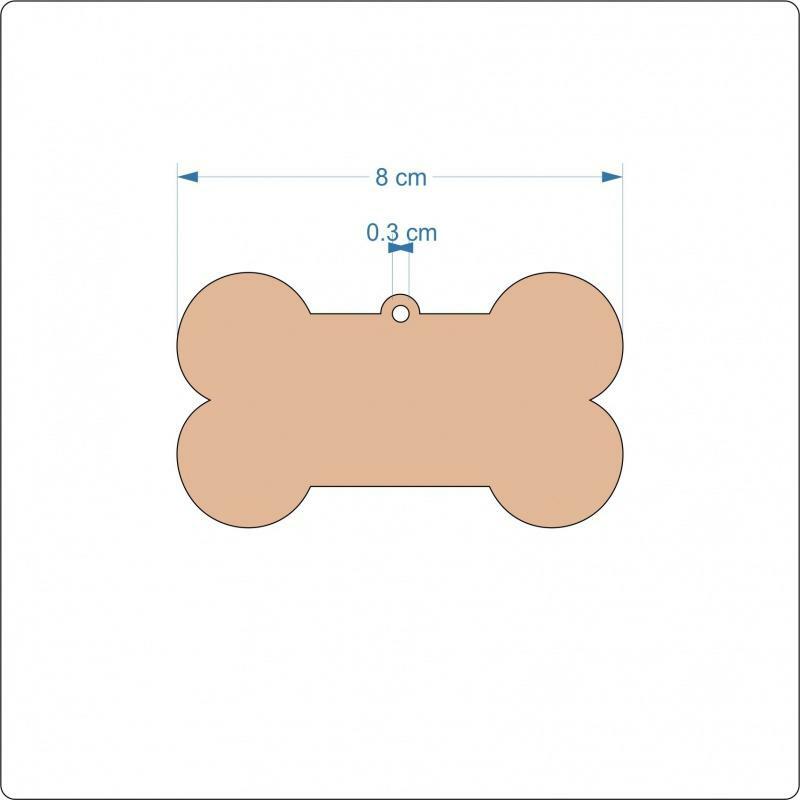 You have the option of a hanging loop in the 8cm and 4 cm blanks.